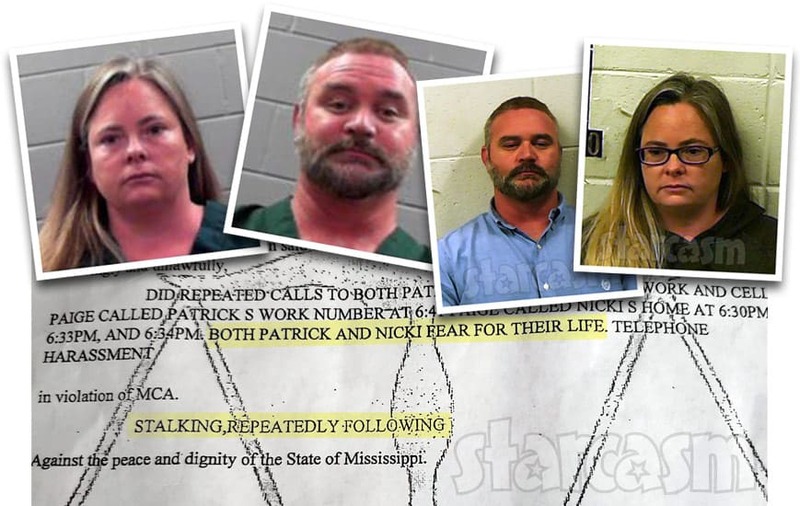 Seeking Sister Wife stars Paige and Bernie McGee were both arrested in Mississippi on Friday and charged with stalking. 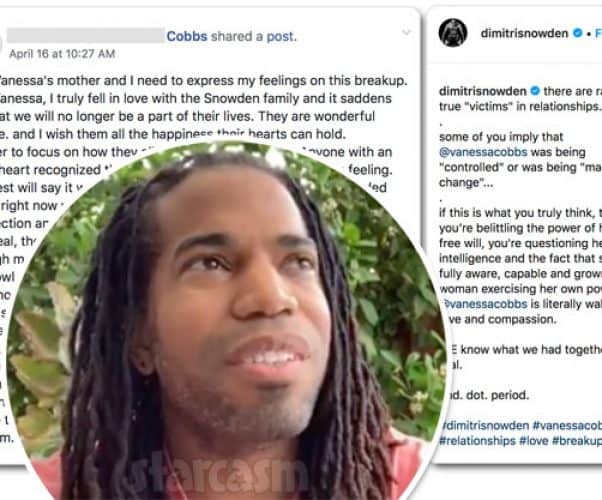 We now have some updates on the arrest, including the fact that both Paige and Bernie have been released from jail, as well as information from the purported affidavit filed by their alleged victims, Paige's brother Patrick Marble and their mother! 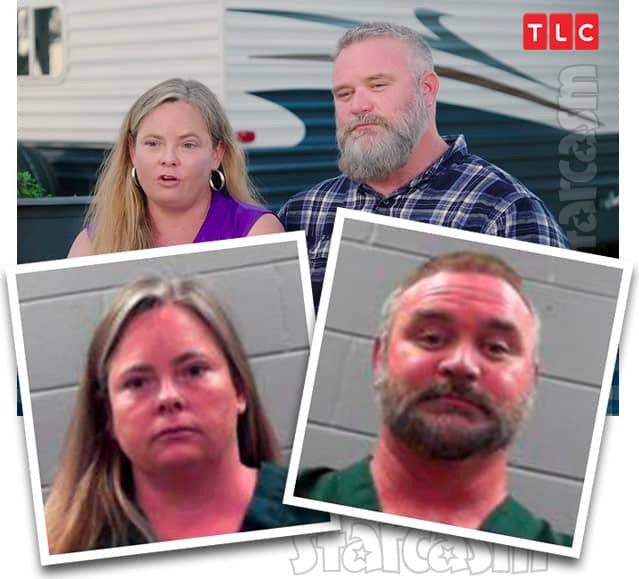 Seeking Sister Wife stars Paige and Bernie McGee might be in line for a new spin-off series titled Seeking Criminal Attorney as the husband and wife duo were both arrested in Mississippi earlier today! 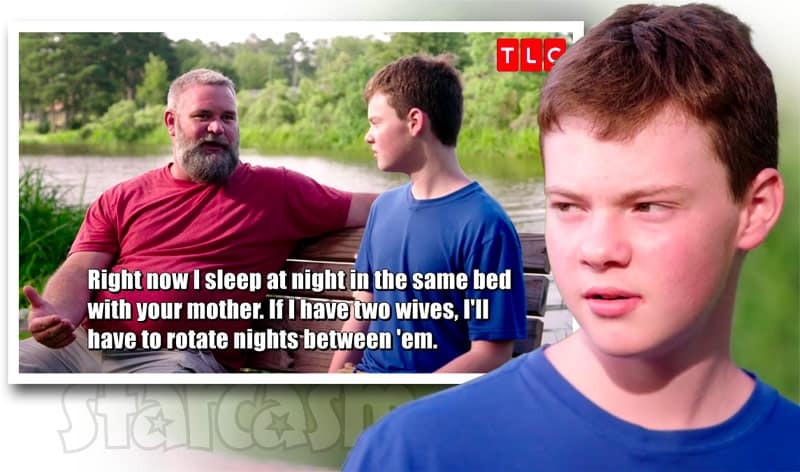 Seeking Sister Wife dad Bernie McGee tries explaining to his 14-year-old son John what it will be like with more than on mom, but Bernie's sales pitch does not seem to go over well. At all. 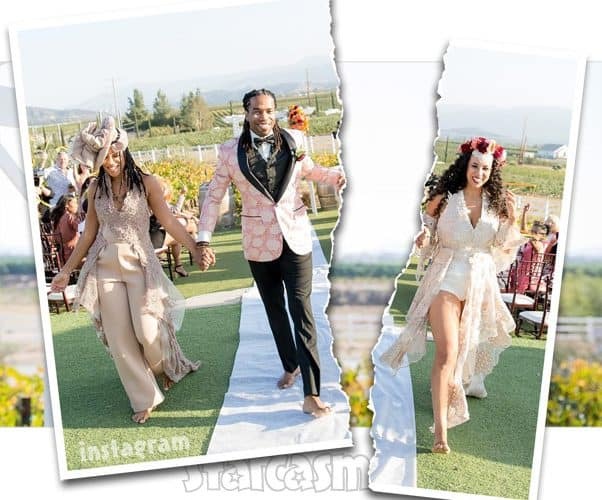 TLC's Seeking Sister Wife returned for a second season on January 20, with all but one of the families returning from Season 1. 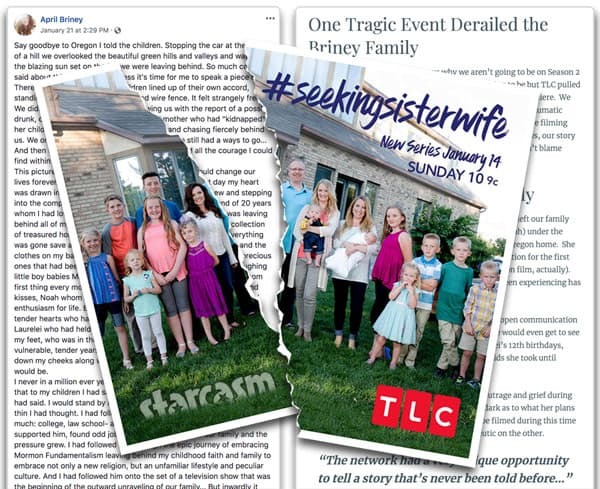 The missing family was the Brineys, which included Drew Briney as well as his three wives April, Angela and Auralee, plus their combined 15 children. The Briney family has since revealed that they were filming right up until a little more than a month ago, so why are they not on Season 2? 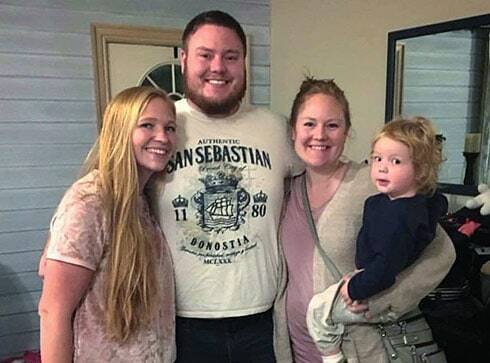 Seeking Sister Wife's Colton Winder and his wives Tami and Sophie seem to be extremely happy in their plural marriage as they contemplate adding a third sister wife. 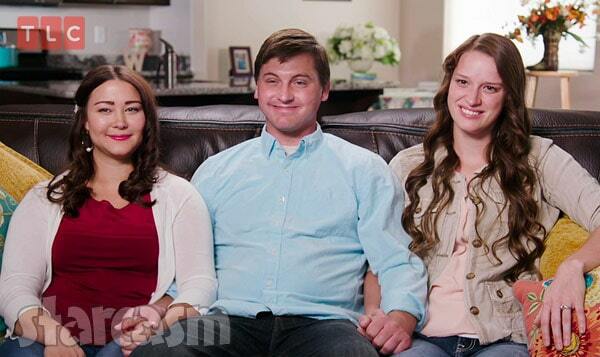 But before Colton and first wife Tami opened their hearts to polygamy, he suffered with severe depression and suicidal thoughts.